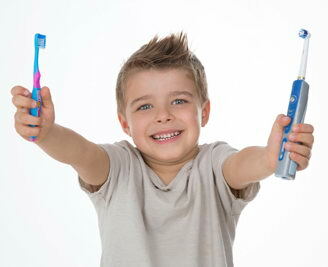 At Dentistry On Elgin our goal is to take care of our patient’s dental health for years to come. Nothing makes us prouder than to see them smile. We understand that a dentist appointment can cause patients of all ages to feel anxious. Our goal is to provide each patient with a comfortable stress free experience. In our efforts to accomplish this we provide a TV in each operatory room, aroma therapy experience, a comfortable and spacious waiting room and friendly staff to make your experience with us more enjoyable. When you walk into our office you will experience a warm greeting by our team of professionals who know how to make you feel at ease. To help you relax during your dental treatment, you can select something to watch of your own TV or simply listen to music. We use the latest advances in dental technology, including digital x-rays & intra-oral cameras, which reduce the emissions of radiation while facilitating an educated discussion with the dentist. Technology can provide us with communication tools to better explain a patient’s oral condition. Additional Services: cosmetic dentistry, restorative dental procedures, veneers, extractions, wisdom teeth, composite fillings, bridges and click here to learn more about all the dental services we offer to our patients. Should you ever have any questions about your oral health, would like to learn more about our dental services, or wish to schedule your personal consultation, please feel free to contact our office. We have a patient education section on our website to help you better understand your treatment options. Click here to view. Be sure to view our Smile Gallery to see some of our past success stories! Our goal is to take care of your family’s dental health for years to come. Nothing makes us prouder than seeing you smile. Please visit us at southwest corner of the Franklin Boulevard and Canamera Parkway on Elgin Road today. 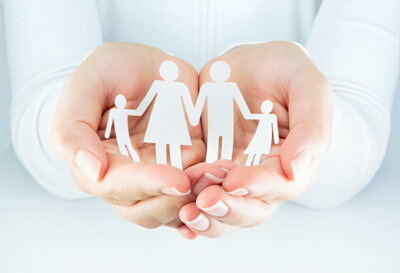 Our goal is to take care of your family’s dental health for years to come. Nothing makes us prouder than seeing you smile. Please visit us at 970 Franklin Boulevard, Unit #4 in Cambridge, Ontario.